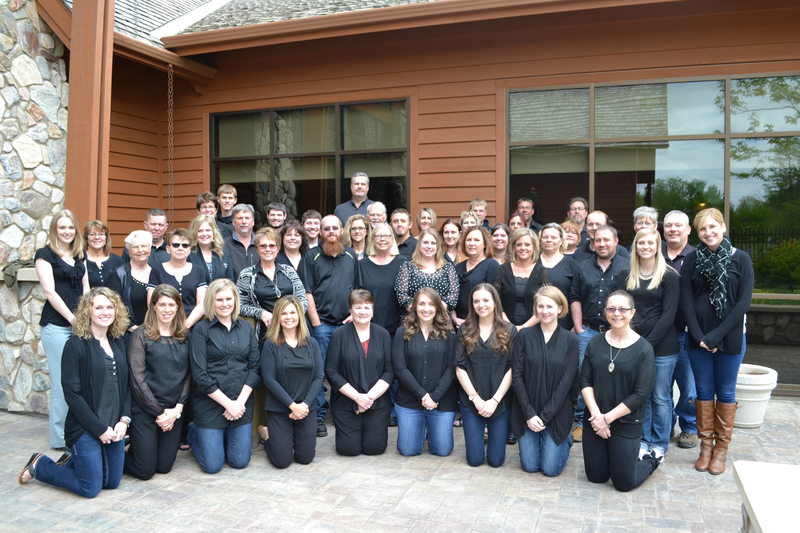 Mills Property Management held its largest Annual Company Meeting to date on May 12th, 2016 at the McCrory Gardens Center. Forty-nine employees were present at the meeting; including Property Managers, Maintenance Technicians, Supervisory and Corporate staff. 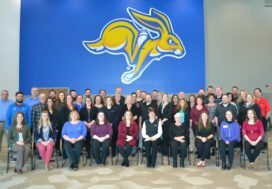 The meeting is held once a year as a time for employees to gather with co-workers for a day of training and connection. This year John Beranek of Intersections Consulting was the featured speaker and trainer. John led the Mills Property team through personality training and exercises; as well as leadership and group building activities. Along with a great speaker, company updates were also given about expanding benefits, 401(k) options and a new Employee Handbook. 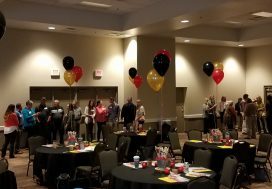 Also, as a part of the day several employees were recognized for their service to the company; Elena McKeown; five years, Mallory Minor; five years and Glenda Milton; ten years. 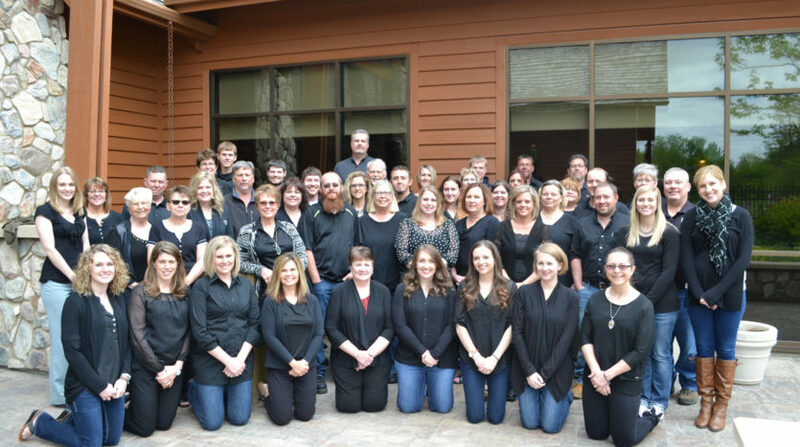 Mills Property Management is proud of the team of great employees that make up our company and enjoyed celebrating with everyone at our Annual Meeting.